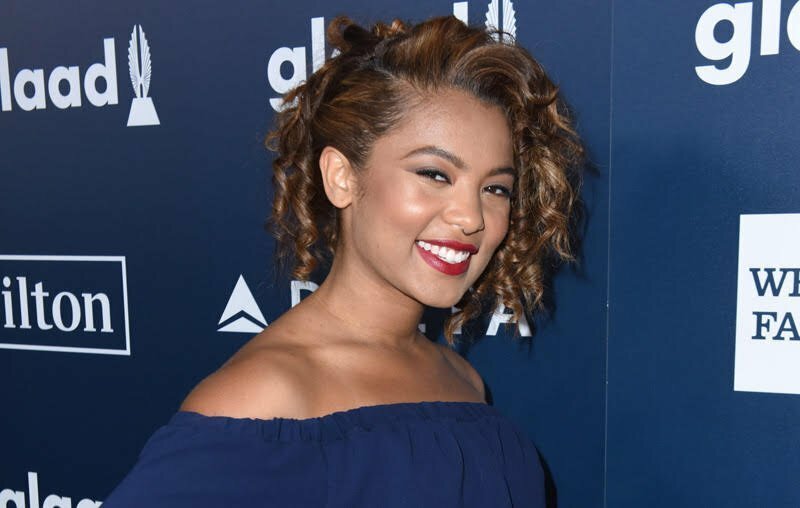 The Hollywood Reporter has announced that actress Jaz Sinclair (Slender Man) will co-star opposite lead Kiernan Shipka (Feud) in Netflix‘s untitled Sabrina series, which has already been given a two-season, 20-episode order, with the first 10 episodes set to be filmed from February to June and the second set from June to October. Sinclair will play series regular Rosalind Walker, the brash, empowered and outspoken daughter of Greendale’s minister and Sabrina’s (Shipka) best friend at Baxter High. 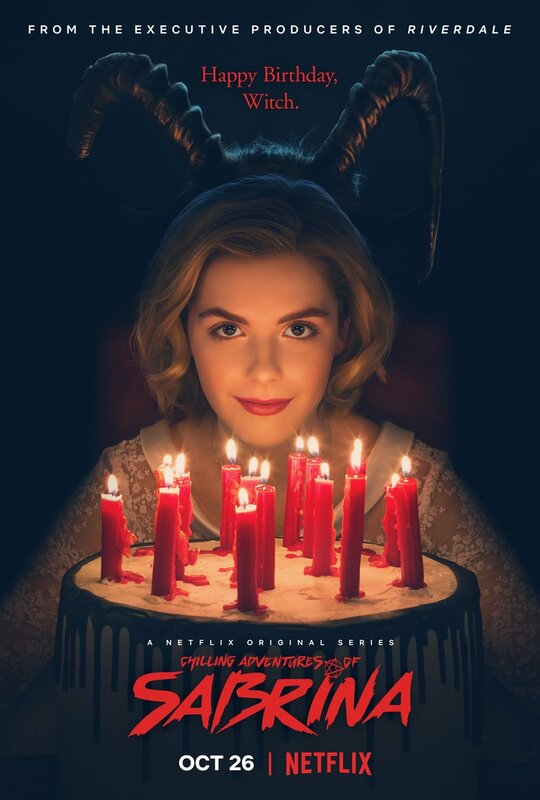 The series is based on the new comic book The Chilling Adventures of Sabrina, which reimagines the origin and adventures of Sabrina the Teenage Witch as a dark coming-of-age story that traffics in horror, the occult, and, of course, witchcraft. Tonally in the vein of Rosemary’s Baby and The Exorcist, this adaptation finds Sabrina wrestling to reconcile her dual nature — half-witch, half-mortal — while standing against the evil forces that threaten her, her family and the daylight world humans inhabit. The Chilling Adventures of Sabrina comic book series features brief appearances by Archie characters like Betty and Veronica, but with the spinoff landing on a different network than Riverdale, whose home is on The CW, it remains to be seen if there will be any formal association between the two series. Riverdale showrunner Roberto Aguirre-Sacasa is writing the adaptation of his comic book series and will also executive produce. Lee Toland Krieger will direct and executive produce with Aguirre-Sacasa, Greg Berlanti, Sarah Schechter, and Jon Goldwater. In December, concept art for the Sabrina series was released, seemingly plucked right out of its twisted comic book basis (see the gallery below).